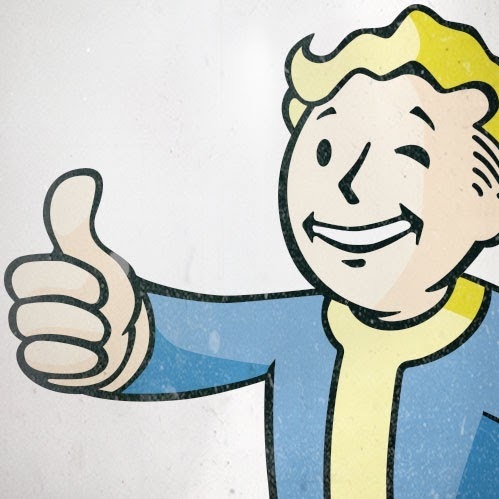 I’m happy to say I found an article that’s really helped me shape my recent thinking on why Fallout presents such immersive enchantment: Watts, Evan. 2011. “Ruin, Gender, and Digital Games.” Women’s Studies Quarterly 39: 247-65. Here’s a JSTOR link. If you have difficulty accessing it, but want to, let me know. Also, here’s a post from Play the Past that I think complements Watts’ article very well indeed. Come ready to discuss the affinity of games and ruins, and to relate it to our ongoing study of immersion! We’ll meet to discuss these questions and more on Thursday, 5 November, at 9:30pm EDT / 6:30pm PDT; voice chat over Skype.